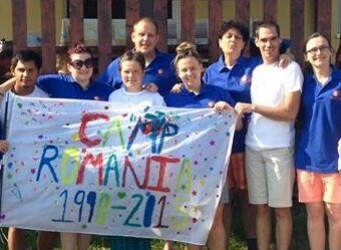 Romania lies at the heart of Epiphany Trust. We have been involved in projects in the country since the Revolution in December, 1989. Following two years of supplying ’emergency aid ‘the Lowton Churches Romania Appeal began to refurbish a building (now known as “The English Pavilion”) in the grounds of an orphanage at Lugoj, near Timisoara in the west of the country. In 1990, 450 children lived in total squalor in the Lugoj orphanage, “cared for” by a vastly overworked, underpaid and totally demoralized staff of 28. In the “English Pavilion”, with the help of local labour and volunteer British craftsmen and women, a greatly improved environment for the care and education for children with learning disabilities was created. 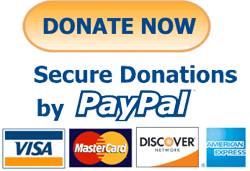 The Lowton appeal, which became a part of the Epiphany Trust, continues to support the work of the Trust within Romania. From early aid convoys across Europe to organising the first holidays for many orphans, Romania has always encompassed a large part of Epiphany’s work. Numerous other projects include the annual and always popular “Camp Romania” now in its 28th year; cultural youth and Municipal Council exchanges; the supplying of two paramedic ambulances to a hospital in Sinaia. In 2005, the “Arc” was opened, our first home for four young adults from the Lugoj orphanage. This was staffed by a Romanian manager and volunteers from the UK and Western Europe. A second house was opened in May 2016. ‘Casa Epiphany’, situated in Stiuca near Timisoara in the west of Romania. Here the four young people work on a small holding, learning gardening skills and are supported by a Romanian house manager.